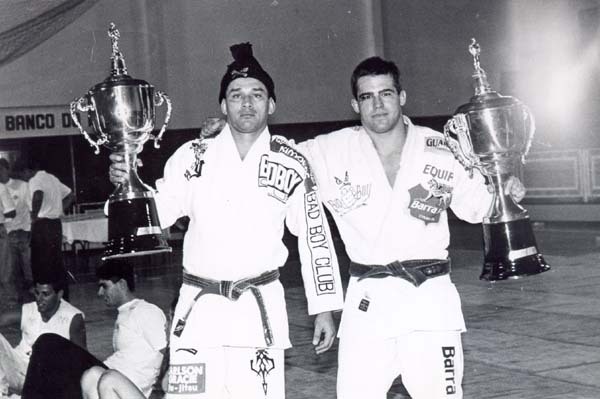 Master Sergio Souza, aka "Bolão", is one of the most successful fighters to come out of the Carlson Gracie Team in the early 1990s. 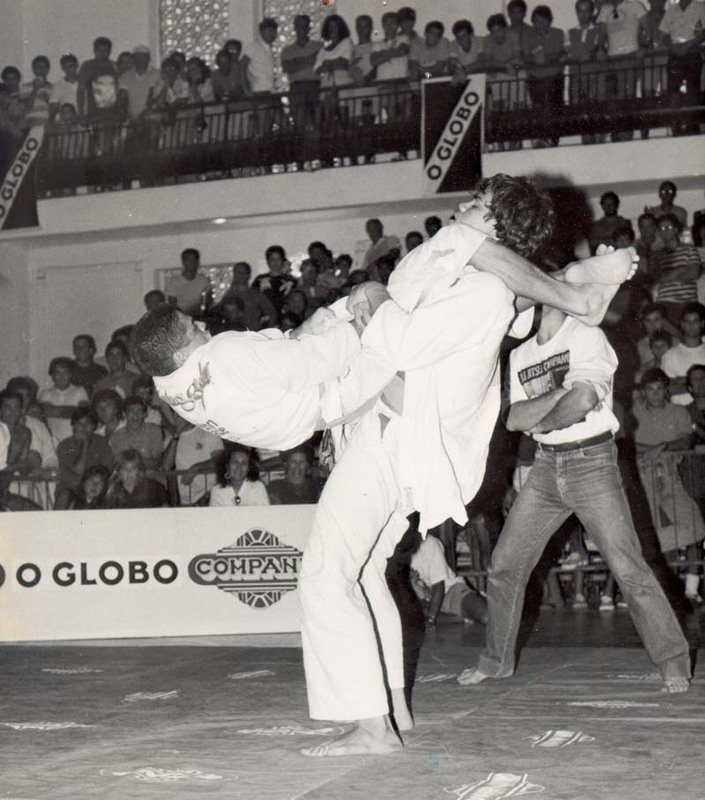 Famous for his innovative and high-flying sweeps, Bolao made history in the competition circuit by fighting and defeating some of the sports all-time greats such as Fabio Gurgel, Jean Jacques Machado, Marcelo Behring and many others. He is also an accomplished instructor who has produced a number of national and international champions. Once the resident instructor at the Carlson Gracie Academy in Copacabana, Bolao has been teaching in Brazil for over 20 years and has developed a large following over this period. He currently oversees the BJJ program at Corpo Quatro Academy in Ipanema alongside Professor Marcelo Kropotkin, who is a 4th degree black belt.